Nissan is desperate to strike a chord among Indian customers. It is trying all it can to ensure it gets a respectable market share in the near future. Though not exactly a volumes game, but to showcase its might and as a brand-building exercise – they have launched the 2017 GT-R in India! GT-R is Nissan’s flagship model in the world and unlike its competition, it also focuses on practicality along with sheer performance. Which is the reason it is offered as a 2+2 option and they call it as an everyday-supercar. The 2017 model, which has been launched in India is also claimed (by the manufacturer) to be the most comfortable model to date along with being civilised! The GT-R is powered by a 3.8 liter V6 24 valve motor which is twin turbocharged! It churns out a mind boggling 565 hp of peak power at 6800 rpm and a massive maximum torque of 637 Nm and is mated to a 6-speed dual-clutch transmission. It must be noted that each and every engine is handcrafted by its technicians! Nissan claims a zero to 100 km/h sprint in under 3 seconds along with a top speed of 315 km/h! Nissan started taking deliveries of GT-R in September this year and deliveries will commence shortly. 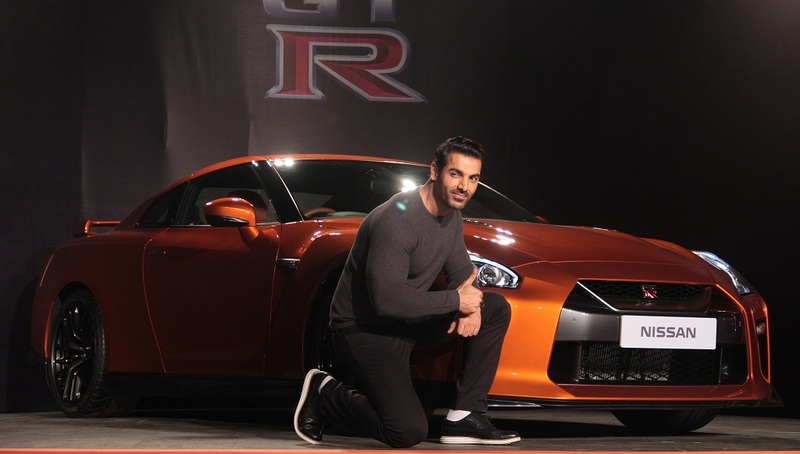 John Abraham, who is also the brand ambassador of the company, is the first owner of GT-R in India. Brought to India as a CBU (Completely Built Unit) from Japan, it is the European-spec Premium Edition of GT-R that has been introduced in India at an ex-showroom price of Rs 1.99 Crores ex-showroom New Delhi. 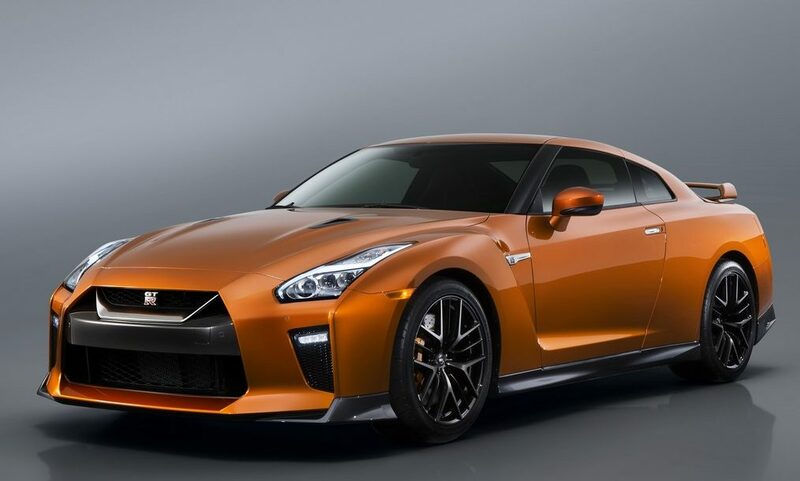 GT-R will be sold through Nissan’s Noida dealership which will house a yet-to-be-launched Nissan High Performance Center (NHPC) which will be solely be responsible for the service of the supercar. Along with the newly introduced (for the 2017 edition) Katsura Orange, GT-R will be available in Vibrant Red, Pearl Black, Ultimate Silver, Gun Metallic and Racing Blue colours in India. You also have interior options to choose from Red, Tan, Ivory & Black.